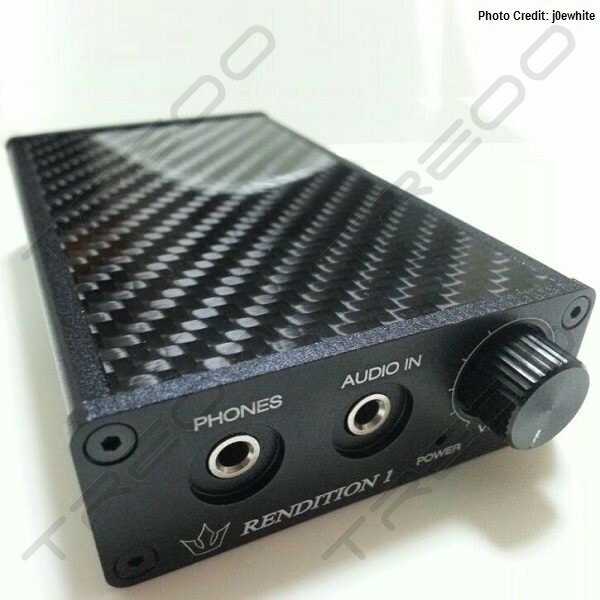 Heir Audio is very pleased to launch our first portable amplifier, Rendition 1, worldwide. After a full year research and development, our engineers have designed a unique personal amplifier with excellent sound quality supported by a long lasting battery. 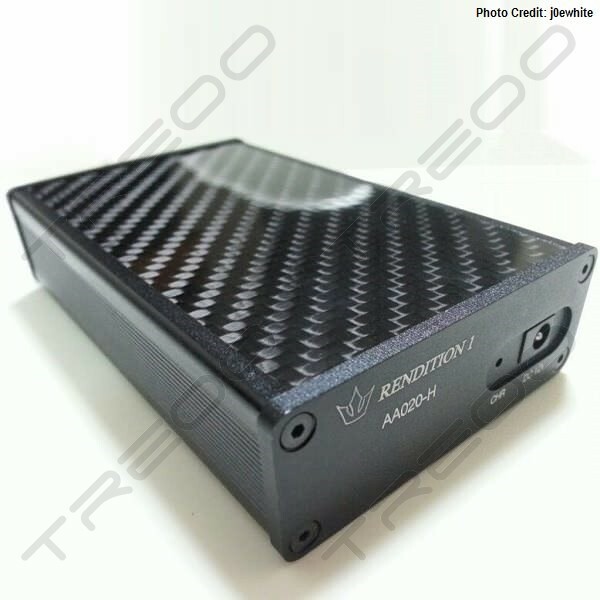 Just like our any other products, Rendition 1 carries the Heir Audio signature of exquisite design concept with the delicate black carbon fiber on the both sides. 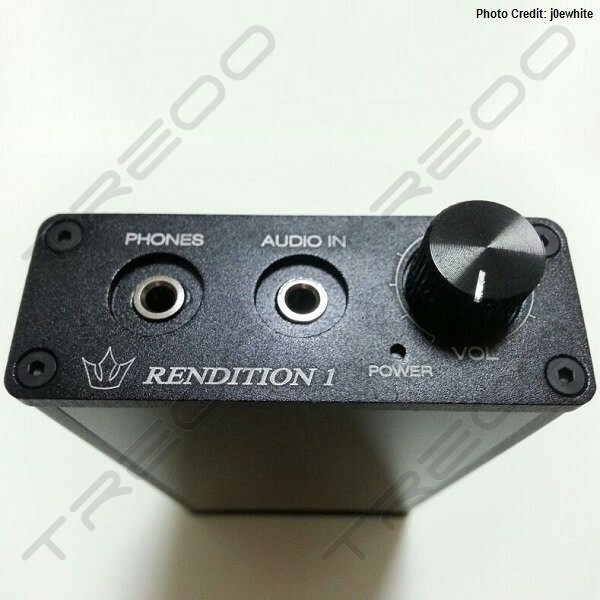 Rendition 1 has further expanded our product line and once again reinforced our belief that each one of our products is a unique acoustical and artistic expression of the beauty of music! The successful preorders have approved the acceptance of this wonderful amplifier! 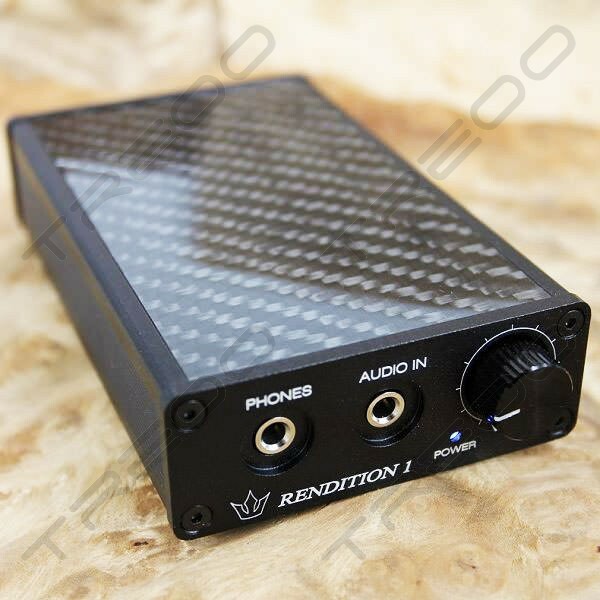 The Rendition 1 is an exciting portable amp, that in keeping with Heir Audio tradition, sounds as good as it looks, and looks as good as it sounds. The sound quality can be described as “black” (quite) or without back ground hiss. The concept behind the amp was to add more “depth” and “control” to the music, rather than adding colouration. If bass is present in the music, the amp is there, waiting to add more depth; if there are highs in the music, the amp delivers those as well cleanly and clearly. The Rendition 1 is available in two case colours, black or silver, accented with black carbon fiber, rendering a look of unsurpassed class.